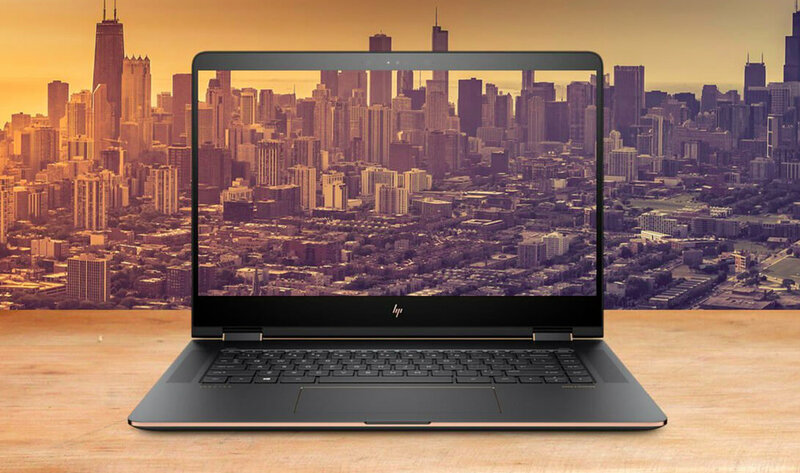 With its subdued “Ash Silver” color accented in copper, and an all-aluminum chassis that feels as solid as it looks, the new Spectre x360 looks more luxury than ever. 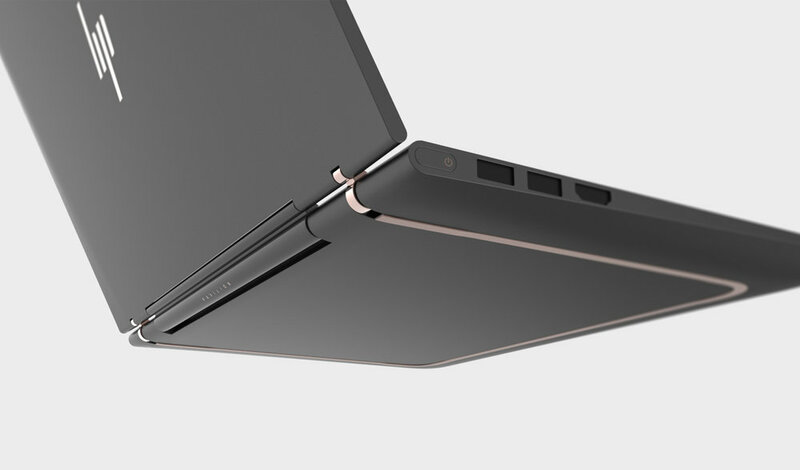 Very subtle accent of colored side-band and copper highlighted hinge was originally one of the proposals for pavilion x360. When this concept was started, we wanted to have a fun colorful accent to bring more excitement to the product.